We always want to look good and be active and healthy for long, and the factors that contribute to our health are our food habits and our lifestyle habits. A healthy lifestyle followed by a well maintained diet plan is the key to good health and vigor and it also plays an important role in maintaining our dental health. Looking at yourself in the mirror, do you feel happy and content about your teeth? Are your teeth stained or discolored? Have you every thought of teeth whitening? Well, discoloration of teeth is quite common with age and with the different types of foods that we eat. The only solution to such ugly stains is Opalescence teeth whitening kits. Opalescence teeth whitening offer a diverse product menu that helps in whitening your teeth, which in turn brightens up your smile. Opalescence has different method of treatment to suit your budget and lifestyle and you are at the liberty to choose from the take-home whitening kits, in-office teeth whitening options and on-the-go whitening methods. You can also avail the prescription-strength Opalescence teeth whitening system through a cosmetic dentist. This indeed is stronger and more effective than the other treatment options, particularly the over-the-counter products. Opalescence provides bright, white smile in less than an hour. The Opalescence take-home whitening gel allows you to remove the stains and discolorations from you teeth in the comfort of your home with the use of safe and effective teeth whitening chemicals. Take-home teeth whitening gels are available with the dentists, who will guide you and supervise the treatment from its very beginning through its completion. A sticky chemical based gel is offered to you that need to be applied on to your teeth. The composition of the gel is such that it will not migrate to your gums. The formulation is usually Potassium Fluoride that helps in improving overall oral health by decreasing tooth sensitivity, strengthening your tooth enamel and providing cavity prevention. Results usually manifest within a week. 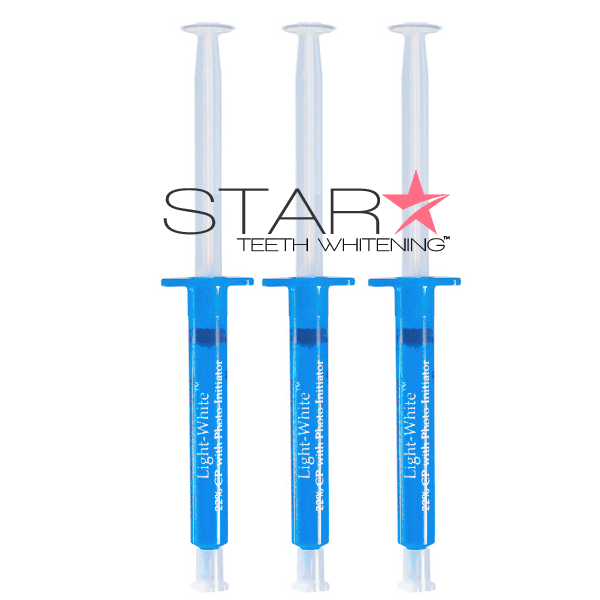 This is one of the simplest and the most effective teeth whitening treatments. This method of treatment involves the use of preloaded custom fitted whitening trays that are disposable, thus making it very easy for you to whiten on the move. 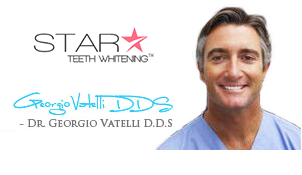 It is also an affordable choice, considering the increasing price of the various teeth whitening treatments. You must wear the tray for approximately 60 minutes every day for best results. 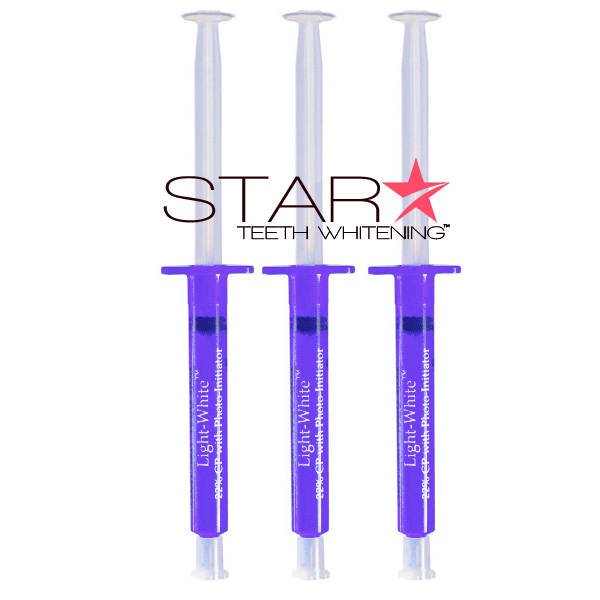 This method of teeth whitening comprises of 10% hydrogen peroxide gel, which is stronger than the usual whiteners. Therefore, faster results are ensured. Opalescence Xtra Boost is the most popular treatment of all the aforementioned systems. It is a conservative whitening treatment and a minimally invasive way of treating discolored teeth when compared to the veneers or crowns. With Opalescence Xtra Boost, difficult stains like that of tetracycline stains or stains caused by trauma and food habits can also be removed effectively in the dental office. This method of whitening involves the use of 38% hydrogen peroxide bleaching gel, also known as the power bleaching gel that helps in producing dramatic effects in less than an hour. Unlike the other in-office teeth whitening treatments that involve the use of special blue light or lasers, Opalescence Xtra Bost does not require any light for the whitening treatment. The gel used for the process of whitening is usually sticky and that helps in preventing the same from migrating to the gums or the soft tissues. The treatment involves the use of PF or potassium fluoride mix that helps in reducing risk of tooth sensitivity, often associated with teeth whitening. Also, it helps in strengthening as well as reducing the risk of dental cavities. The in-office Opalescence Xtra Boost procedure usually takes up to 2 hours time based in the condition of the patient’s teeth. If the stains are deeper and darker it usually takes more than one hour. Prior to the whitening procedure, it is very important to go for a teeth cleaning treatment. Before beginning the treatment, the gums and the lips are protected with rubber shield. The starting tooth color or shade will be determined and also recorded for verification after which the Opalescence whitening gel will be applied on to your teeth for the whitening effect where it needs to be kept for about 15 minutes. 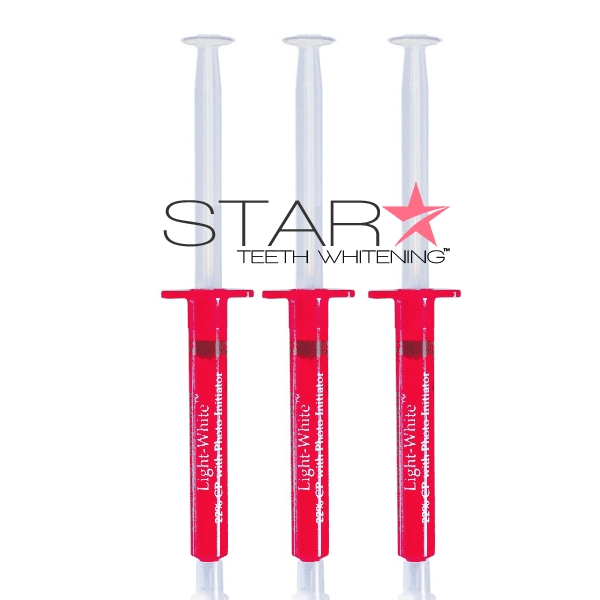 After every 5 minutes, the applied gel will be stirred thoroughly to ensure excellent whitening effects. After about 15 minutes the applied gel will be removed with the use of suction and your teeth will be rinsed thoroughly with water. It needs to be dried them. In this way, the gel needs to be applied for at least 5 times for about 10 to 15 minutes, depending on the results you desire. Similar to all the other treatments for teeth whitening Opalescence tooth whitening also requires proper maintenance through diet. It is foods that cause discolorations of teeth. Being able to avoid those foods that cause discoloration of teeth, can help in preventing the need to go for teeth whitening. However, there are certain other factors like age and genetics in case of which we have nothing much to do. In most of the cases, dentists usually provide their patients with at-home teeth whitening kits to be used for maintenance. In case of Opalescence teeth whitening, you would be provided with the Opalescence take home teeth whitening kits that helps in stabilizing the color of your teeth. Additionally, you must practice proper oral hygiene habits and also make sure that you brush your teeth after every meal. After consuming certain beverages like tea or coffee, make sure that your rinse your mouth thoroughly as these beverages are the worst causes of stains. The Opalescence in office teeth whitening treatment is expensive when compared to the other methods of treatment. A single sessions costs $500. The other Opalescence teeth whitening methods are comparatively less expensive, but you need to use them frequently for increased whiteness.